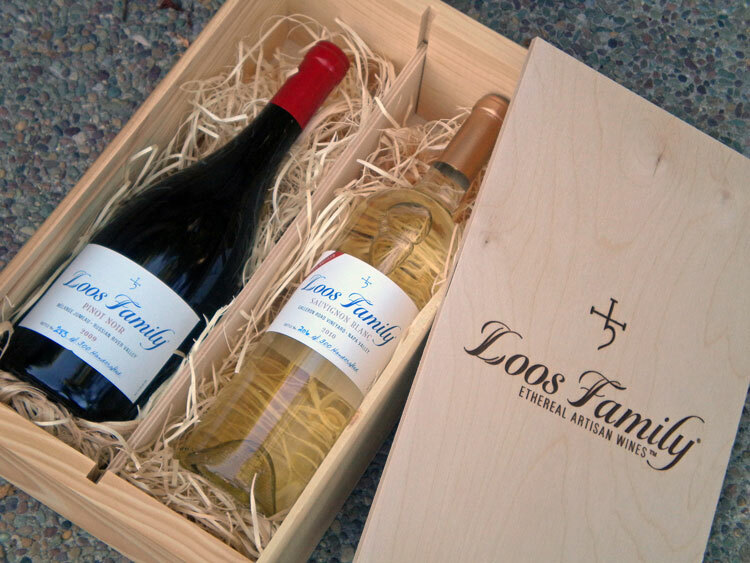 Loos Family Winery, LLC, is dedicated to serving the greater community to the best of our ability. 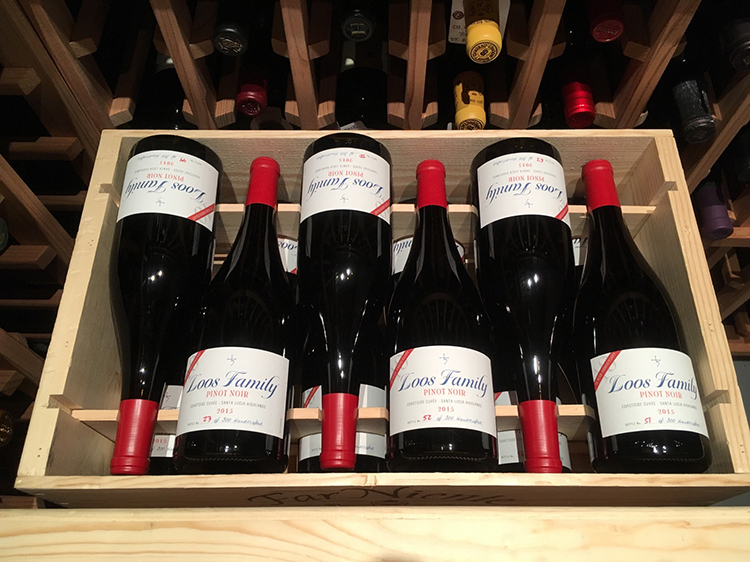 We specialize in making tiny amounts of authentic award-winning wines with grapes sourced from world-class vineyards. We employ winemaking practices with minimal intervention. We commonly donate gift cards or wine to nonprofits in the San Francisco Bay Area. We are happy to extend priority consideration to any charitable organization supported, sponsored or hosted by a member of our wine club. Once approved, items must be picked up in San Jose. Sorry we are unable to mail donations. We focus our philanthropy on: 1) Education (local public schools in the San Jose and Half Moon Bay areas as well as University of Pacific), 2) Cancer Research, and 3) Dental Outreach (in particular, dental organizations focused on delivery of comprehensive oral healthcare for economically disadvantaged children and cosmetic dentistry for the survivors of domestic violence). No availability for your event? See other sponsors.